A three hour round trip for a feed of fish and chips might, to the uninitiated, seem a little extreme but these are no ordinary deep fried morsels. 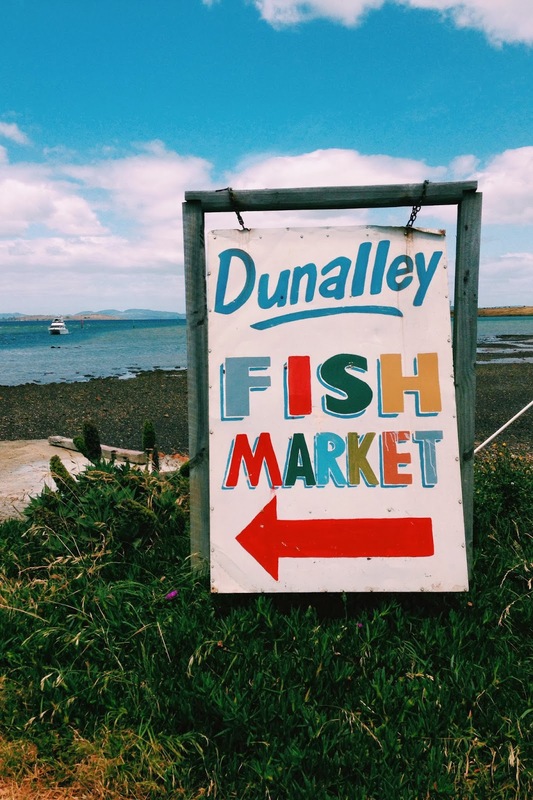 I fell in love with the Dunalley Fish Market on our first visit to Port Arthur many years ago and I've been dreaming of it ever since. 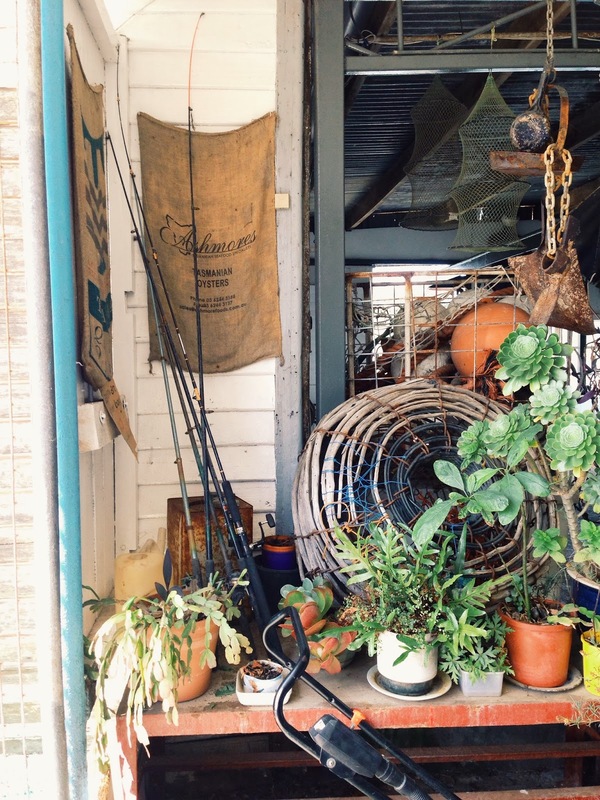 This ramshackle weatherboard shack perched on the edge of the Denison Canal serves what's easily the best fish and chips on the island. There's only one choice on the menu, a mixture of what's been caught by the village fishermen that day, you just choose how many people you want to feed. We had a generous mix of trumpeter, flathead and southern calamari with plenty of very good chips and lemon, nostalgically wrapped up in newspaper. Along with a dozen sweet oysters, all washed down with a can of schweppes finest lemonade. 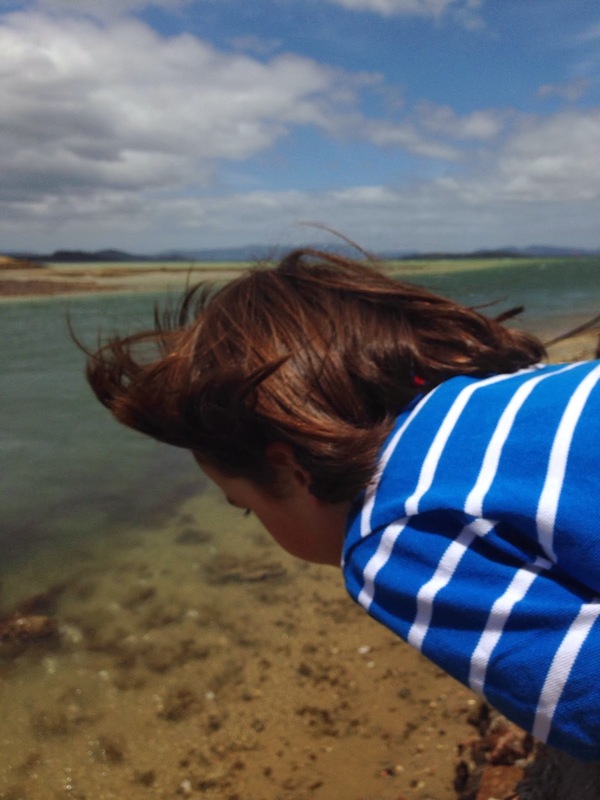 We also managed a walk along windy Marion Bay so our trip wasn't entirely about fish and chips. Road trip, sunny day and fish and chips by the shore...I won't leave it so long next time, in fact I'm tempted to go back tomorrow. They really are that good. Oh yes is sure is that good! I feel like making the trip tomorrow also, even though I'm'm about 3 hrs away! A goer for our next trip down south that's for sure! For scrumptious fish and chips the drive is worth it. and such a stunning location. My husband and I used to have a favourite chippy in Raglan, NZ. We would drive 40 minutes to get there, order fish and chips, and in the 60 minute wait for it (cos they were so popular) go for a walk on the rugged black sanded west coast beach. Nice memories and well worth the trip. Yours looks like a rewarding trip to make too. The more I see of your little adventures out and about in Tassie, the more I want to pack up and move there. Thanks for sharing. Do you want to eat out without worrying about the bill? Then all you have to do is get voucher discount codes or vouchers for restaurants for different locations and that is it. Get your voucher today! Now that's the way to serve fish and chips. The drive to get there surely just makes it taste that little bit better. 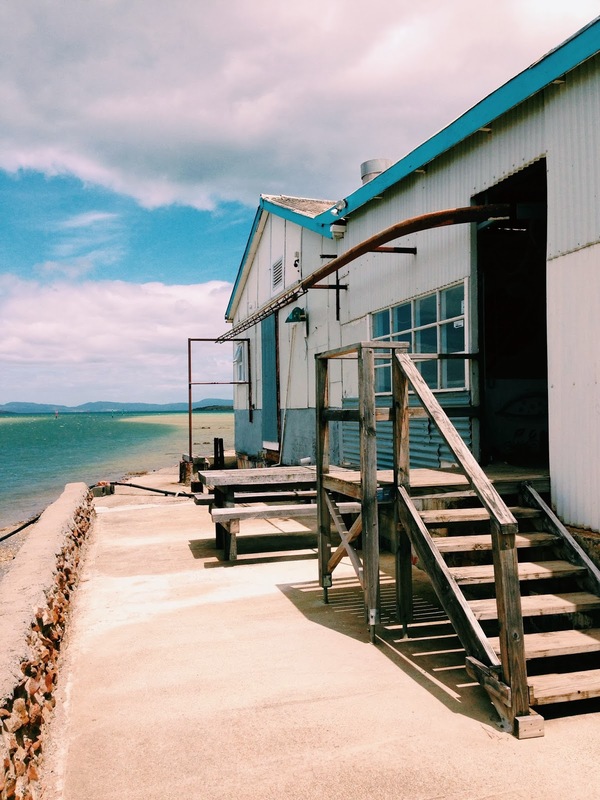 you know, mny parents live at boomer bay - halfway between dunalley and marion bay - but i have never been to this fish market there and had F&C, because i'm lucky enough to enjoy my dad's own freshly caught and cooked fish!